MotoGP Champion Valentino Rossi has thrilled fans around the world, with over 100 victories and 9 championships. 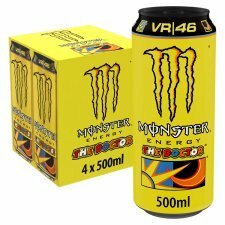 We teamed up with Valentino AKA 'The Doctor®' to create our fastest Monster ever. 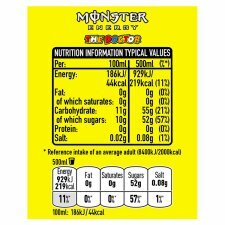 With a light crisp, refreshing citrus flavour and a full load of our legendary Monster Energy blend, it will get you up to speed in a hurry!